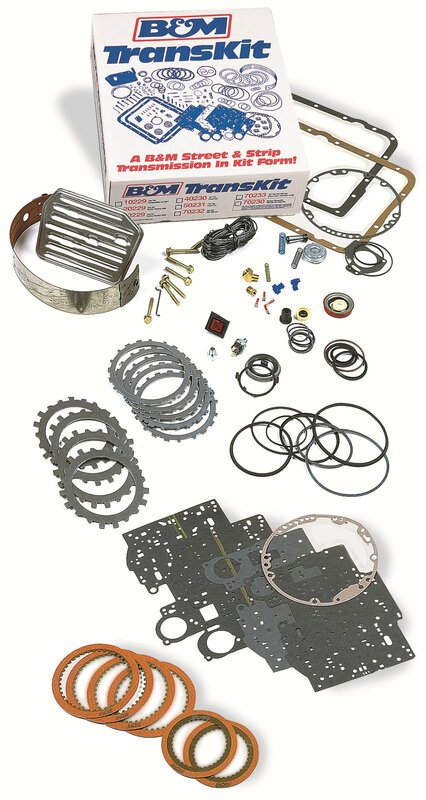 Fits 1970 to 1979 Chrysler, Dodge, Plymouth Torqueflite A727 automatic transmissions without a locking torque converter. 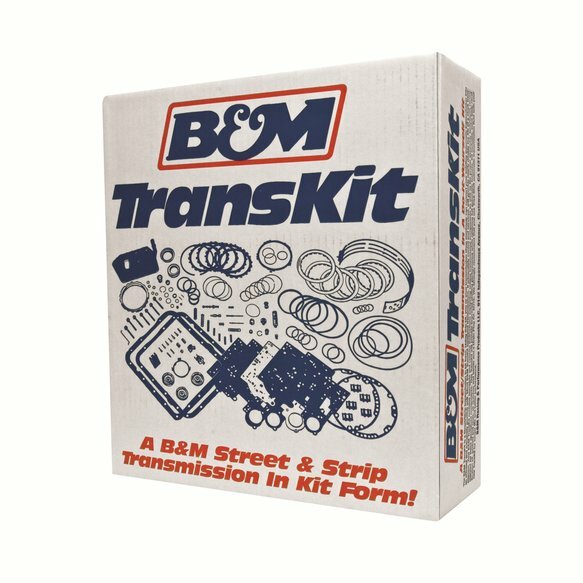 The B&M Transkit includes the same quality components used in a B&M street strip transmission, in a do it yourself kit. Our Transpak is included giving improved shift feel, while still retaining full automatic function.